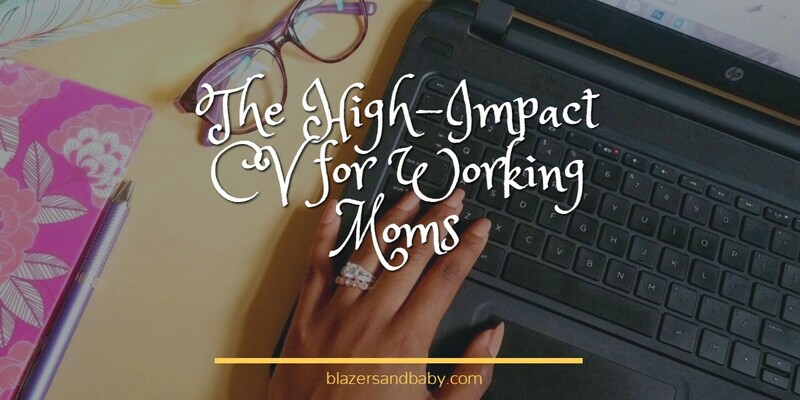 “I need a new job.” Alero announces as she slides into the cafeteria booth beside her friends, all working moms at various stages in their careers. Around them, the lunch crowd milled. This was one of the most popular eateries and it was on a major street in Victoria Island. The place was full of white and pink collar workers on their lunch break and the din of conversation rose and ebbed. Alero and her friends liked to sit and people-watch. They could tell the bankers from the secretaries, the managers from the salesmen. Sometimes, they ran into people they had known from school. “This is the same guy who said you didn’t need a bonus because you have a husband who takes care of you and so he gave you a low ranking?” Guvan laughed. You don’t lose anything by applying for jobs. No matter how cushy your current role is, it’s always a good idea to have a sense of how marketable your skills are. If nothing else, turning down job offers gives you unbeatable confidence. You know that if push comes to shove, you can always switch jobs to accommodate your unique circumstances as a working mom. Target it to the job you’re applying for. Use the same words as the advert. For example, if the job responsibilities include “Prepare and adhere to budgets”, your CV should state at some point that you’ve prepared budgets and adhered to them. Responsibilities are the baseline of your previous jobs. “designed print ads and publications” is a responsibility. What you’re able to achieve with that responsibility is the really interesting bit. “Designed print ads for the highly successful marketing campaign of Bluewater Hotels and recorded a 40% increase in new clients within six months.” Doesn’t that sound better? Use action verbs when writing your achievements. Keep it short, no more than two pages. Be ruthless in removing unnecessary info. No one needs to know that you attended Arepo Primary School. Keep it simple and uncluttered. Don’t cram the text together. If you’d like a free review of your CV, leave a comment below or email it to info@blazersandbaby.com. Offer valid for first 20 entries received 😀 Don’t forget to subscribe!